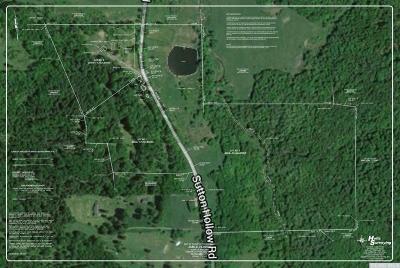 Sutton Hollow Rd is just before the town of Ashland and winds its way up to CR 10. This property, nearly at the top, offers stunning views of the surrounding mountains. 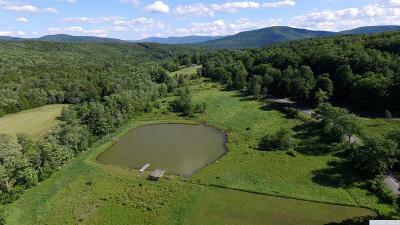 There is a large, spring fed pond and a nice stream. 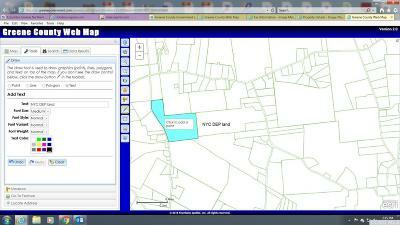 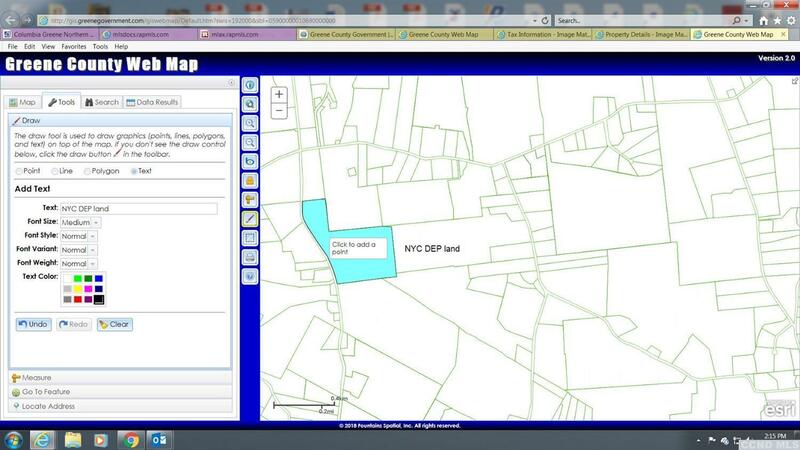 Bordered on the southern side by 65 acres of NYSDEP land.